Bored of the rat race gym workouts? 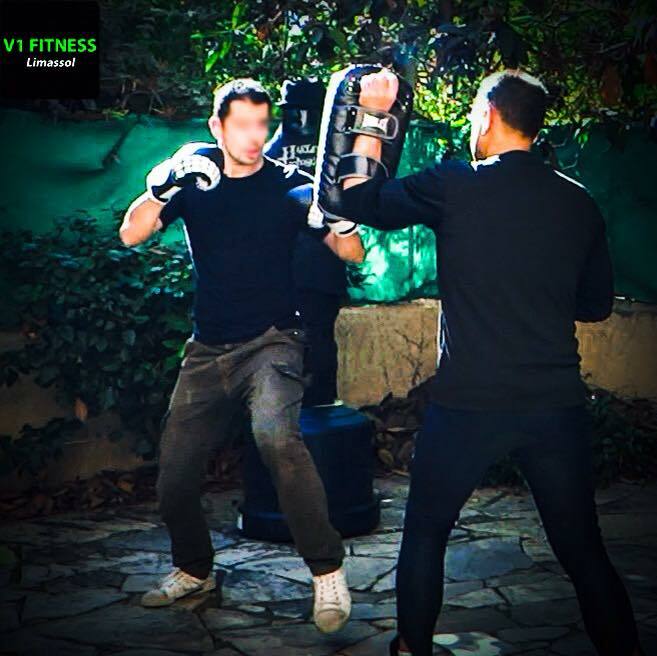 Try V1 FITNESS Kickboxing personal training for men. 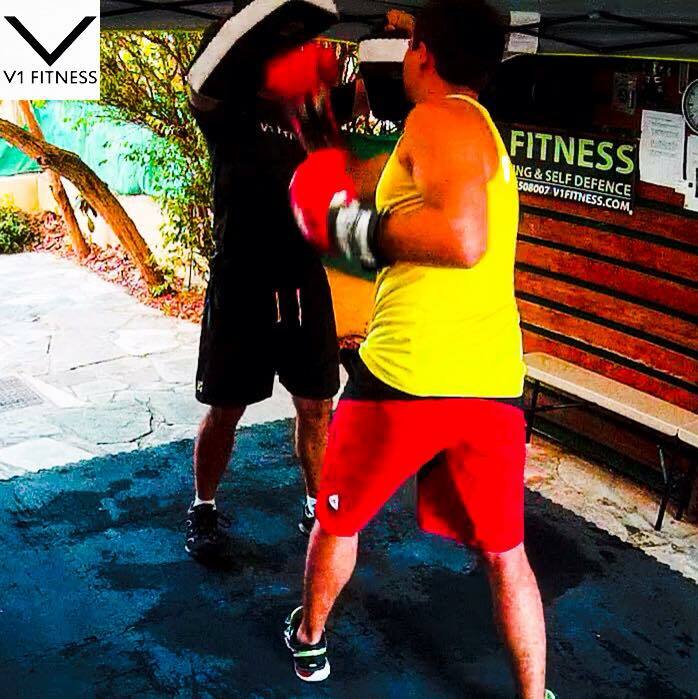 Try V1 FITNESS kickboxing personal training for 30 days and watch your body and mind change into a warrior. No better workout for ultimate fitness, body shaping, flexibility and self defence confidence. High intensity cardio kickboxing and body weight exercises.